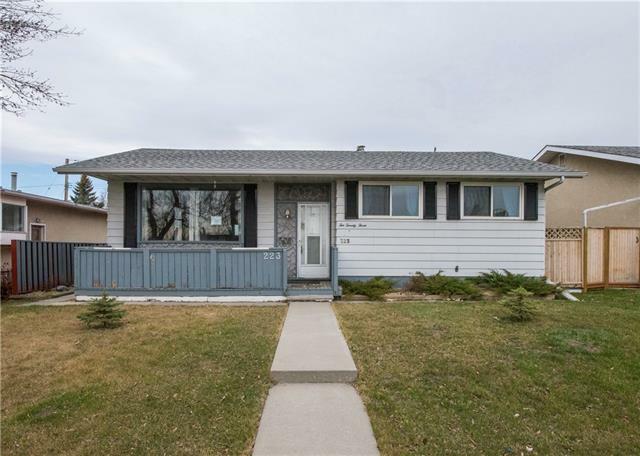 DESCRIPTION Open House: Sat April 6/7 12- 2 pm Fully renovated bungalow is ready to be your home today! New roof 2016 & hot water tank 2015. The quality of renovations is evident as you enter into your future abode. The main floor has a pleasing flow right from the front door. The living/dining rooms are an open design concept, walls have been removed to bring an openness feeling. Also, the natural light pouring in from the south facing living room window provides warmth and a wonderful setting to relax. The 4-piece bathroom conveniently resides next to the 3 bedrooms. From the kitchen window, you can see your children playing in the huge backyard. Next, you have the finished basement consisting of a full bathroom, 2 bedrooms, media room, and a new washer/dryer area. Basement has a big living rm. with 2 bdrms and a 4-piece bathroom. Easy to suite with separate entrance and potential kitchen area already roughed in for plumbing and electrical. Large double garage with carport. 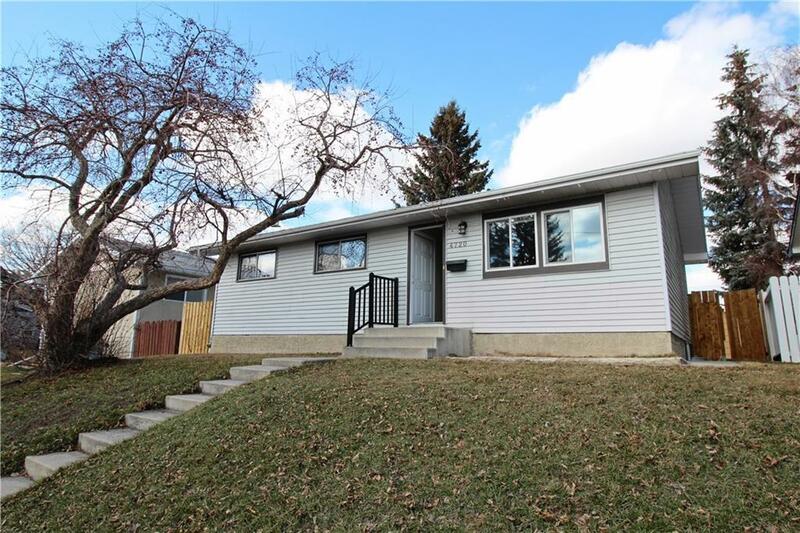 Home for sale at 4720 Mardale RD Ne Calgary, Alberts T2A 3M8. 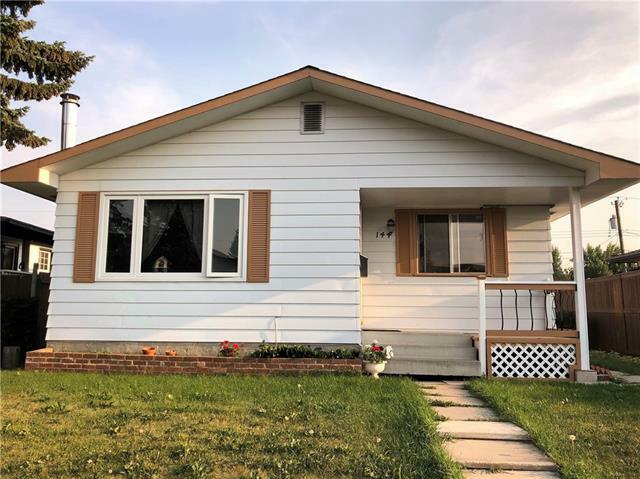 Description: The home at 4720 Mardale RD Ne Calgary, Alberta T2A 3M8 with the MLS® Number C4219416 is currently listed at $362,800.